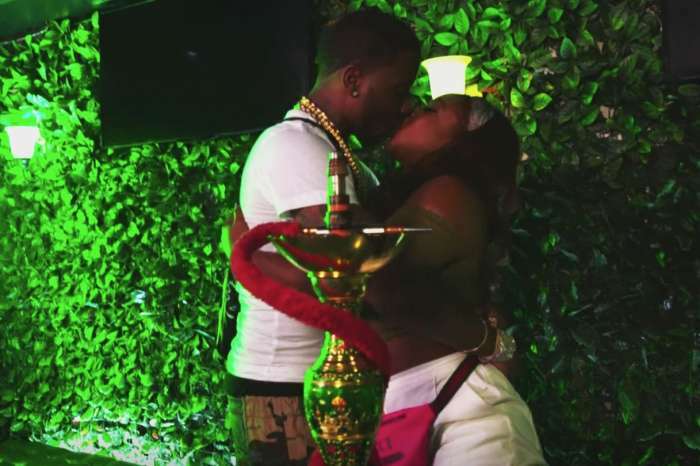 After defending baby Reign Rushing, Miss Reginae Carter is forced to fight for herself and ask all the haters to leave her alone and she is getting the support of her boyfriend, YFN Lucci. 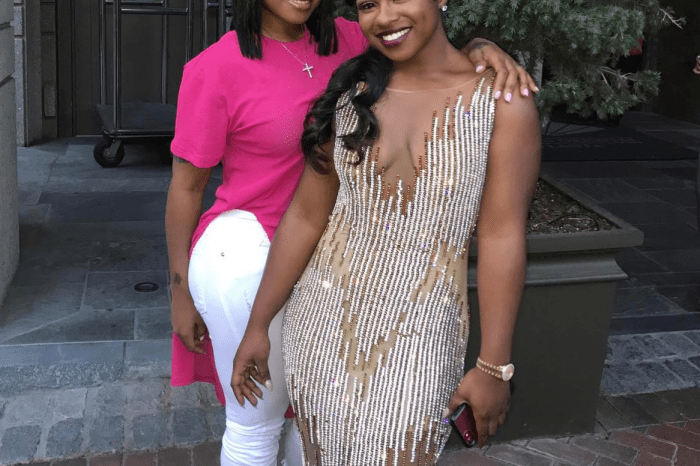 Jayda Ayanna is no friend of Reginae, and once more there is a mini-war brewing between the Growing Up Hip Hop: Atlanta star and her nemesis. 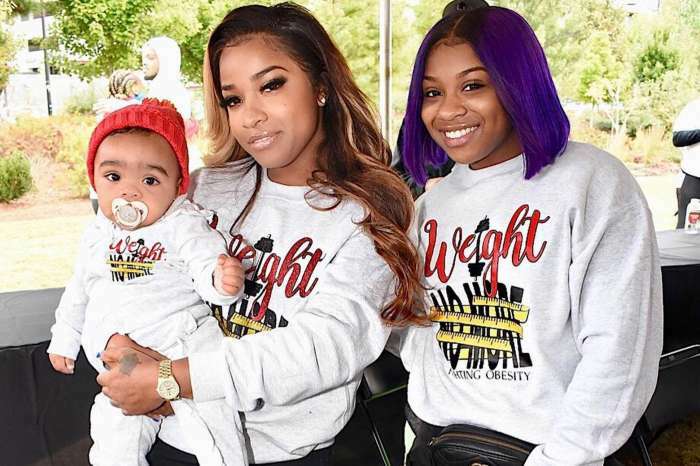 Toya Wright and Lil Wayne’s daughter was dragged into the messy situation by no fault of her own. Hair tied . No makeup . Sunday vibez ? YFN Lucci showered his lady love with sweet emojis to let her know he has her back. What are your thoughts on this new beef?